Buttered Carolina Gold Rice, ​Broken Arrow Ranch Antelope Tartare, ​FireLake Oysters (from New Brunswick), Cracker Crusted Gulf Redfish, or a Wood Roasted 44 Farms Ribeye Steak … paired with a refreshing glass of Southerleigh Gold Export Lager or any of their other finely brewed drafts… and you are well into a pretty phenomenal San Antonio dining experience at Southerleigh Fine Food & Brewery – located just a short, 30-min hop away from Homestead. 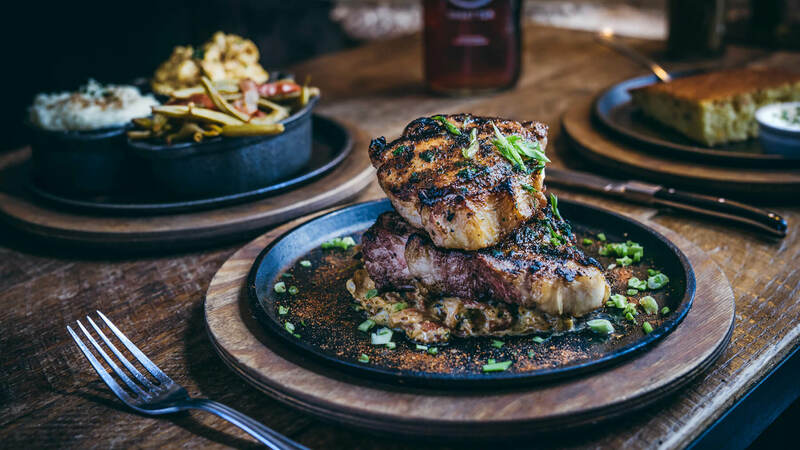 Located just north of downtown San Antonio, the 22-acre Pearl site is home to The Culinary Institute of America (San Antonio), the year-round Pearl Farmer’s Market, Hotel Emma, and the Southerleigh Fine Food & Brewery… among other great restaurants and bar selections. 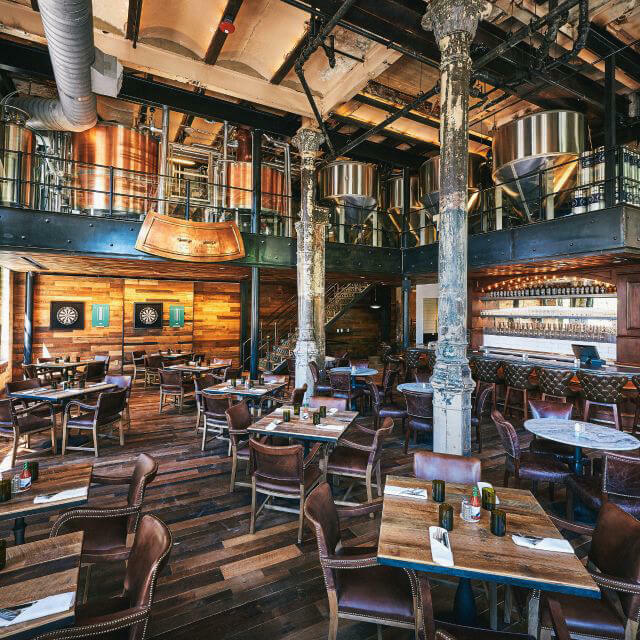 In April 2015, Balfour brought a new concept to the historic Pearl’s brewhouse with the opening of his restaurant, Southerleigh Fine Food & Brewery. 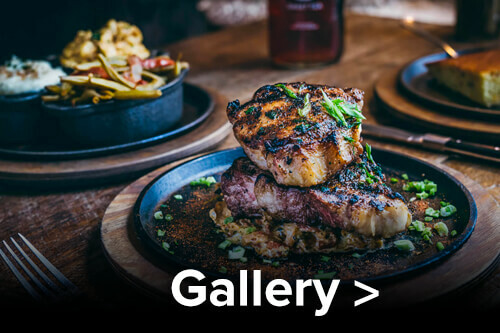 The restaurant, which is Balfour’s modern take on Texas’ cross-cultural cuisine, is influenced by the coastal classics of Chef Balfour’s upbringing in Galveston married with the comfort of southern cuisine. 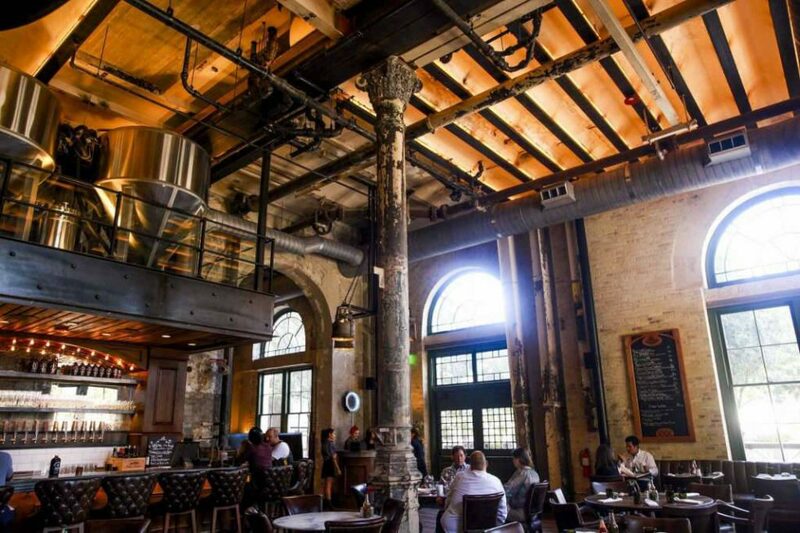 The restaurant building was originally Pearl’s Brewhouse, built in 1894 and a San Antonio landmark ever since. The building was designed by Chicago architect August Maritzen in the Second Empire style. Maritzen specialized in breweries, designing more than eighty in the US, Canada and South Africa. Established in 1881 as the J.B. Behloradsky Brewery, the company was acquired in 1883 by the San Antonio Brewing Association, and by 1916 it was the largest brewery in Texas. 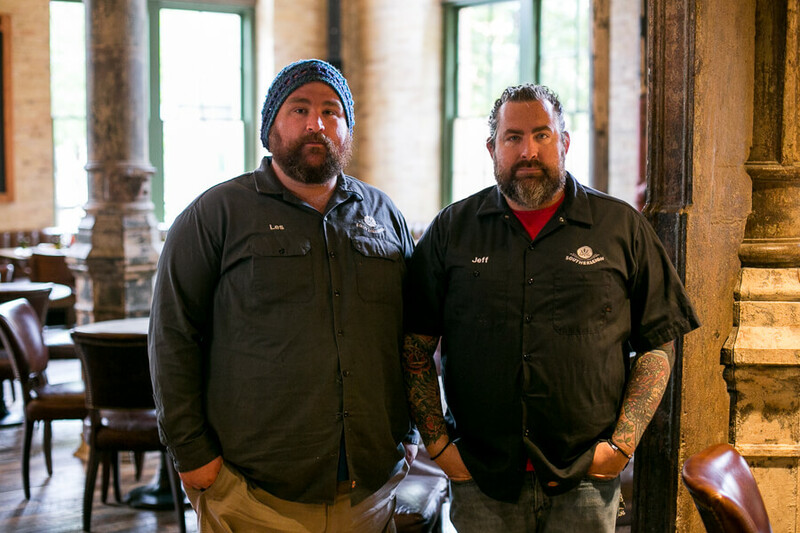 Pearl was the only San Antonio brewery to survive Prohibition​. 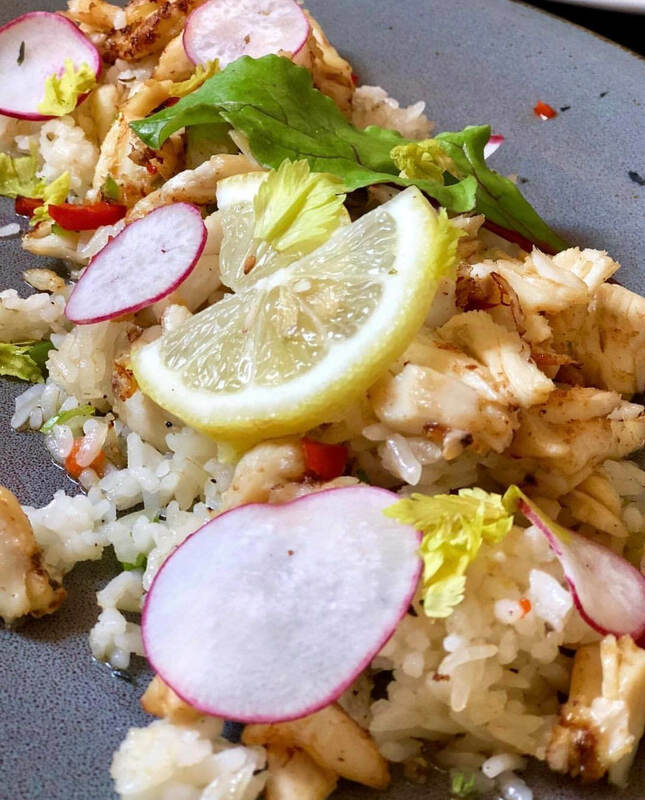 Born and raised in Galveston, Texas, Chef Jeff Balfour developed a love for his native cuisine and the freshest ingredients. 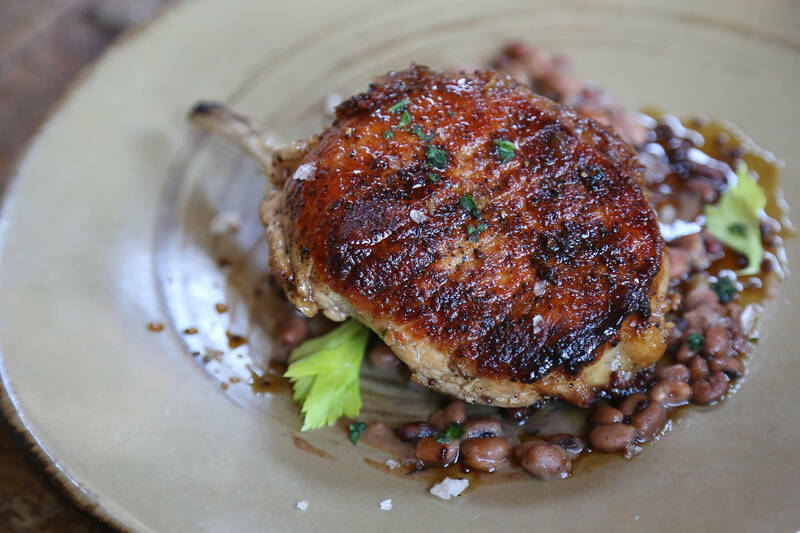 Balfour realized his culinary passion while studying at the University of Texas at Austin. Balfour switched gears and transferred to Conrad Hilton School of Hotel and Restaurant Management at the University of Houston. ​While working in kitchens around Houston, including the former La Reserve​, he honed his skills in French and American cuisine under several of the nation’s top chefs. 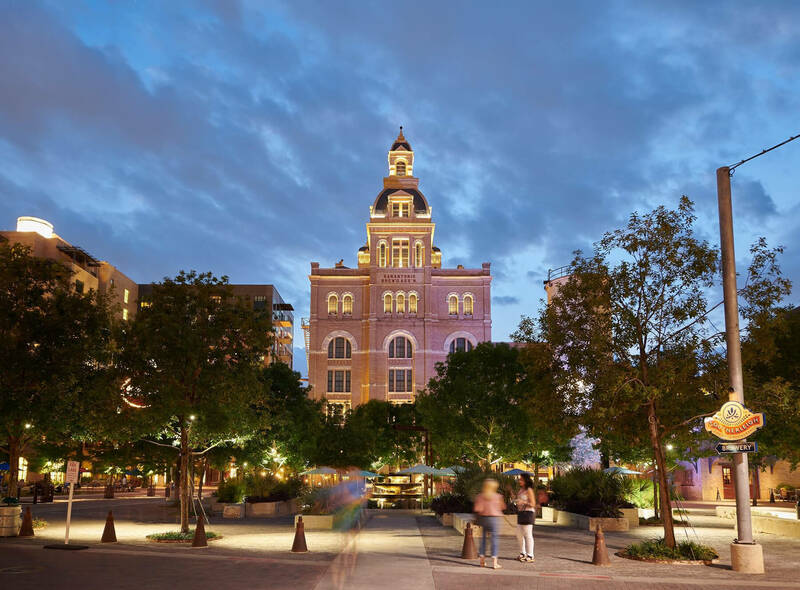 In 2002, Balfour moved to San Antonio and created the food service concept for Hotel Valencia Riverwalk. Under his direction, Citrus Restaurants became known as one of San Antonio’s fine dining restaurants. Born and raised in San Antonio, Les discovered home brewing in the Marines while stationed in Hawaii at the age of 19. After returning to San Antonio to attend college, Les discovered that San Antonio lacked a brewing culture and scene so he moved to Eugene, Oregon where he earned a Masters degree in E​conomics. After moving back home to San Antonio and completing an MPA degree, he ended his career as an economist and opened Branchline Brewing as the head brewer. 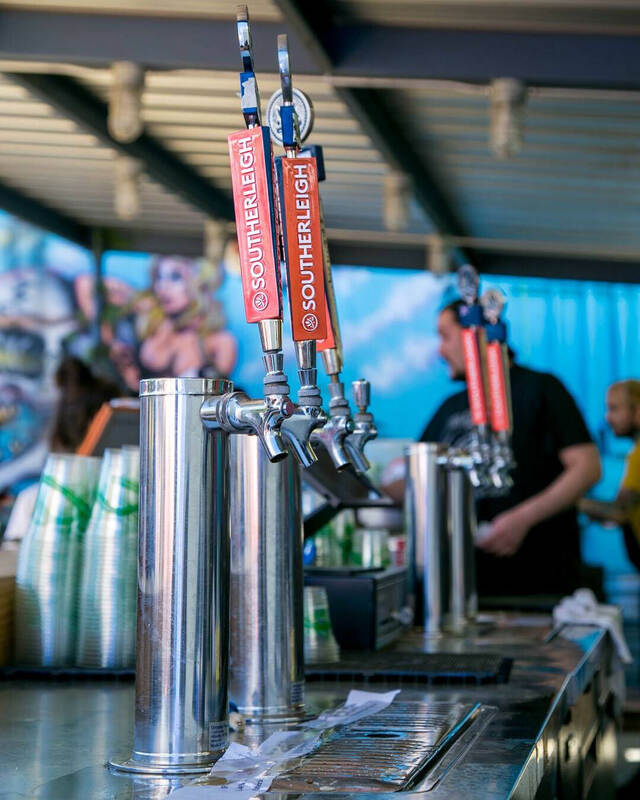 In 2014, he was hired as part of the opening team at Southerleigh as their head brewer.